Home » What Documents Will I Need for a VA Home Loan? 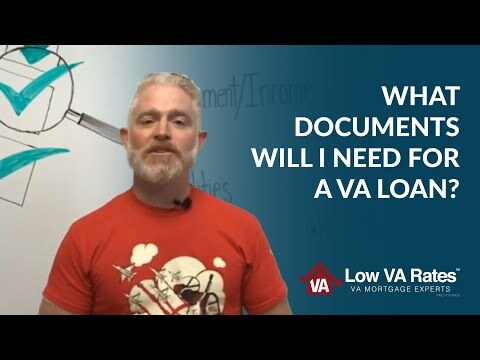 What Documents Will I Need for a VA Home Loan? What Documents Will I Need for a VA Home Loan? : This video and its contents are not intended for residents or home owners in the states of MA, NY or WA. Are you looking to purchase a home with a VA mortgage? Being prepared and understanding the documents you need for this type of loan will help make the process go smoothly. 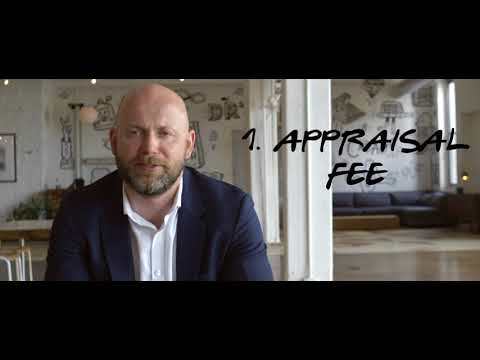 In this video, VA loan expert and Low VA Rates president Eric Kandell gives a checklist of some major documents required for a VA home loan and explains what each of them means. Additionally, see the link below for more information on just what you’ll need for a VA loan. Thanks for watching! Be sure to subscribe to our YouTube channel for more helpful tips and information about your VA loan benefits. If you have any questions about the VA loan process or how to apply for a home loan, give us a call today at 844-326-3305. RELATED: What Documents Will I Need for a VA Home Loan? 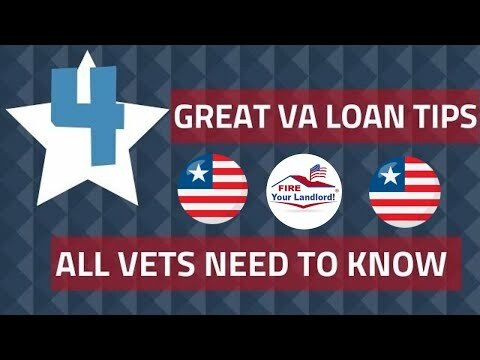 Learn 4 really Simple Mortgage Steps and tips about VA loans including IRRRL loans that most vets don’t know! 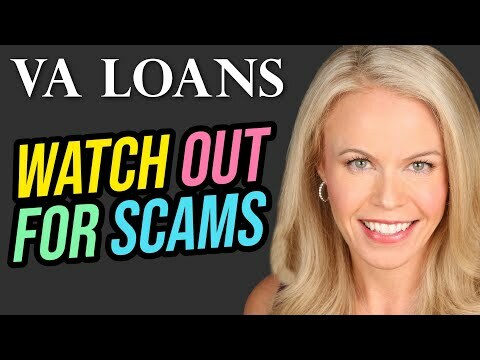 VA loan tips that you should know in 2018!